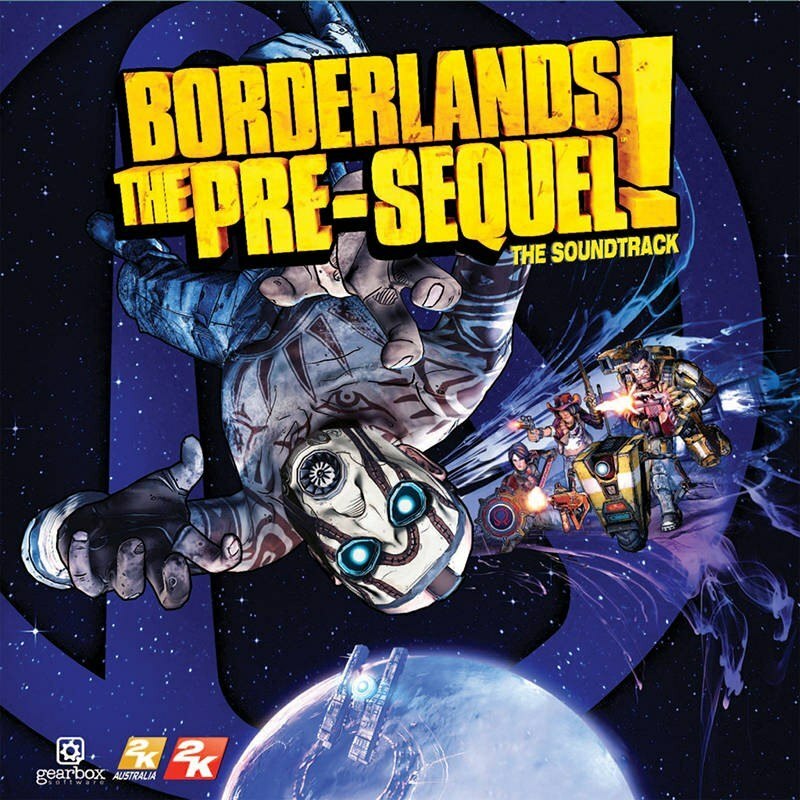 From legendary composer Jesper Kyd, here are the first 16 tracks from Borderlands: The Pre-Sequel (the soundtrack)! 1. Head over to http://www.sumthing.com/borderlandspresequel. 2. Input your access code.